With the Shuttle 8, a sizeable group isn't a problem— it’s a party. 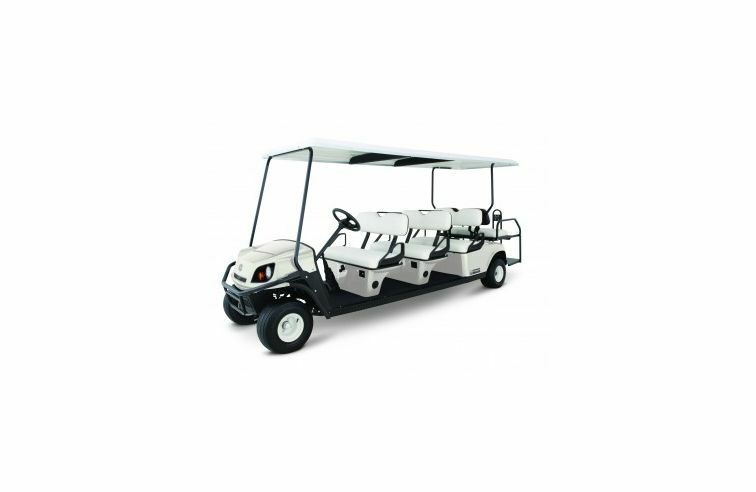 Keep your crowds satisfied by transporting up to 8 people around your resort or facility with generous bench seating and a 1,600-lb capacity. 9.7 kW Exceeds SAE J1940 Std.